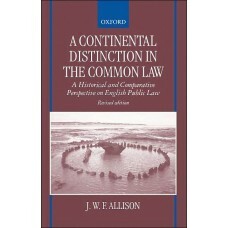 The development of an autonomous English public law has been accompanied by persistent problems - a .. 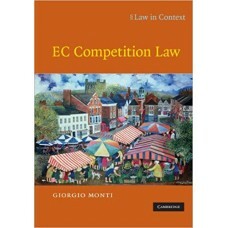 Written with competition law students in mind. Monti sets out economic concepts in a non-technical m.. 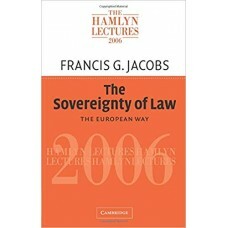 This book records and analyzes the contribution the Court has made to shaping the legal framework wi.. 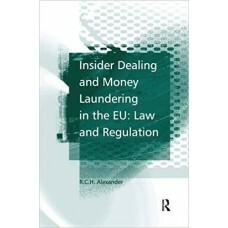 This work presents a comparative study of the provisions relating to insider dealing under the EC In.. 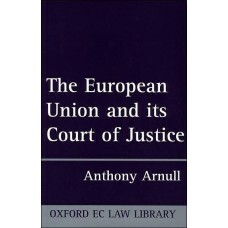 This new book examines the economic foundations of the European Union and seeks to give the reader a.. 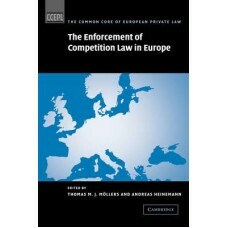 In the debate on the enforcement of competition law, many take the view that Europe should avoid the..
On 5 November 2002, the European Court of Justice delivered its ''open-skies'' judgment, a landmark .. 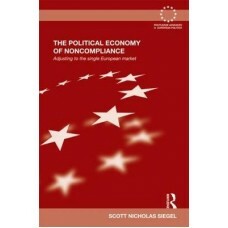 The Political Economy of Noncompliance explains why states fail to comply with international law. Ov.. Recently, the role of courts has changed dramatically. Not only do courts now have to decide cases b..